Ontario Premier Doug Ford is still gunning to be the hero of the cannabis industry. After his election last year, he scrapped the previous government’s plans for an LCBO-type model for cannabis in Ontario. Which earned him cheers. Quickly followed by a lottery for only 25 stores. Which earned him jeers. 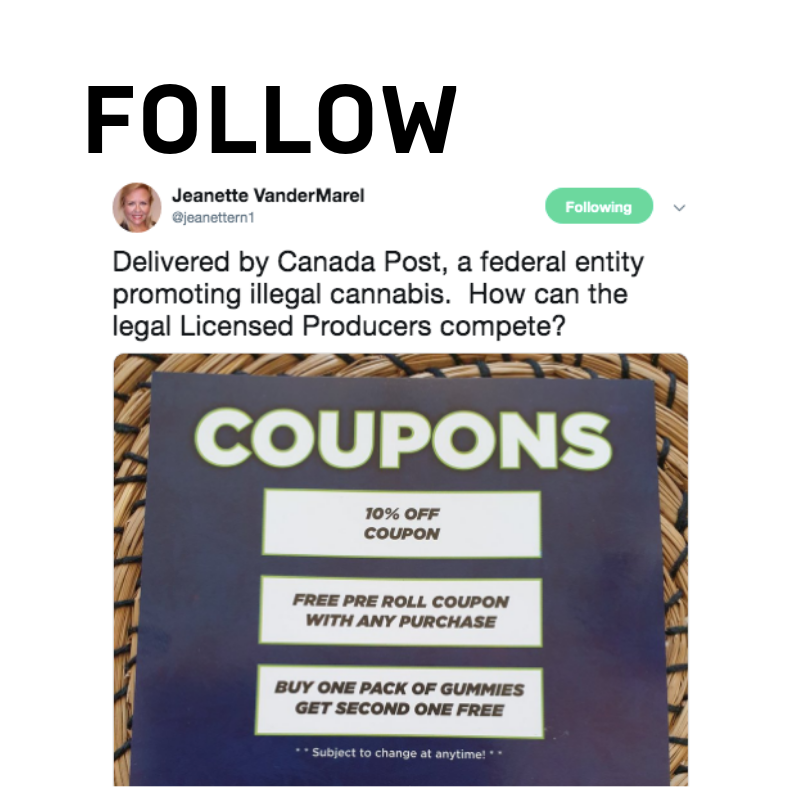 With those first chunk of stores opening April 1st, the province has now laid out a plan for the next chunk of private retail licenses, as well as a process to pre-qualify applicants. Cheers abound! One company that has been cheering Doug Ford’s approach to private cannabis retail is The Hunny Pot on Queen Street West in Toronto. 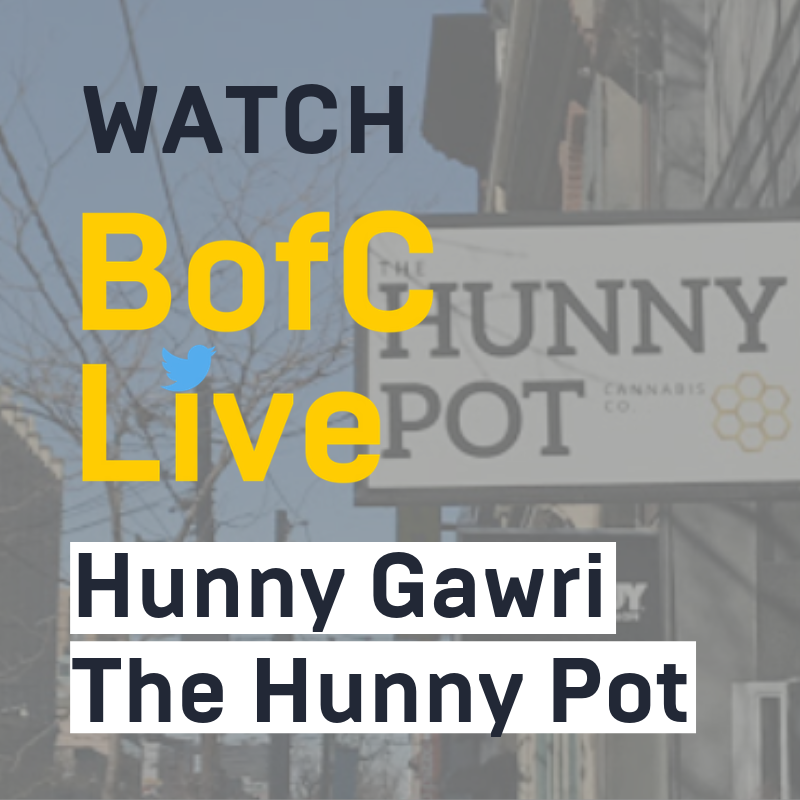 BofC paid Hunny Gawri a visit this week to see the shop and for a special episode of BofC Live. Also speaking of cannabis retail sales, numbers don’t look great so far in Canada. So much so that it caught the notice of the Wall Street Journal. Also (also!) speaking of cannabis retail sales, the average price on the legal market is 17 percent higher than the illegal market - according to number released last week by Health Canada. While Canada’s population of patients using cannabis as medicine continues to grow, one of the big things holding back more doctors from authorizing cannabis for their patients is the lack of research. 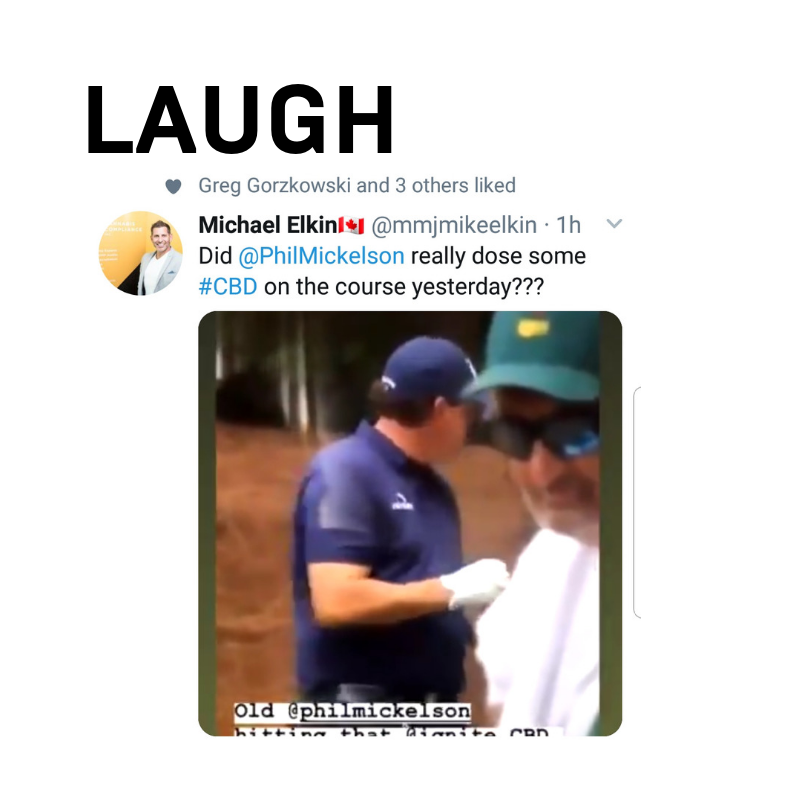 The head of the physicians college in NL chimed in to say that doctors still aren’t prescribing CBD because of lack of research. 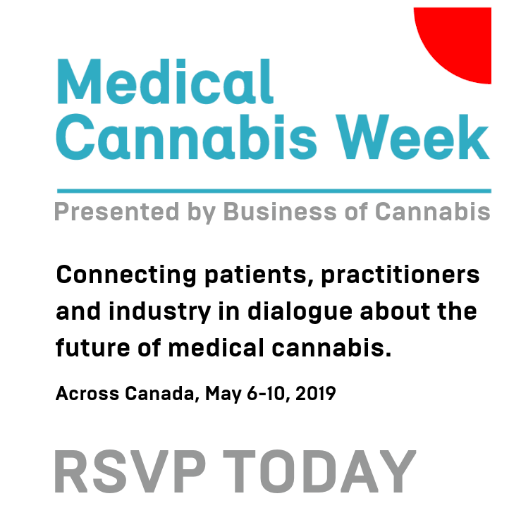 If you would like to learn more about research in the medical cannabis space, we encourage you to join us for Medical Cannabis Week from May 6-10. Of special interest, the Canadian Club of Toronto luncheon that is part of Business of Cannabis Medical Cannabis Week: Canadian Leadership in Medical Cannabis - with a keynote from Peter Aceto, CEO of CannTrust. In the crowded Democratic field looking to gain that party’s nomination for President, candidates are becoming cann-didates trying to out cannabis each other. This week, New Jersey Senator Cory Booker said he would “absolutely” consider mass pardons of those convicted of cannabis-related crimes.